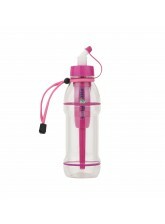 Lightweight Clear BPA-Free plastic, non-leaching safe plastic. There is no need to count the litres, our filters will not expire, but the flow will go slower and slower when it is time to change the filter. Anything that comes through is safe. We remove the same amount of contaminants at the end of the filter life as we do at the beginning. The radiological filter bottle is perfect for traveling to Asian countries where the water quality is questionable, and countries where the water may be contaminated by radioactive material, such as Japan. 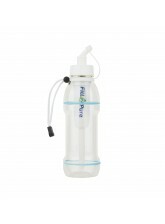 Clear BPA-Free plastic, non-leaching safe plastic. 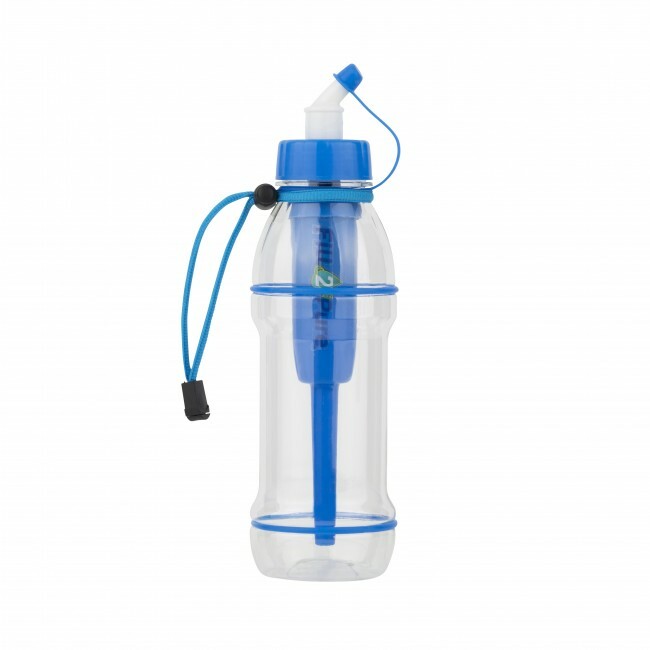 The 150 gram lightweight filter bottle is perfect for overseas travels, giving you safe water wherever you go. Removes in excess of 90% of Fluoride. If you can’t find your answer in the FAQ our friendly staff will help you.